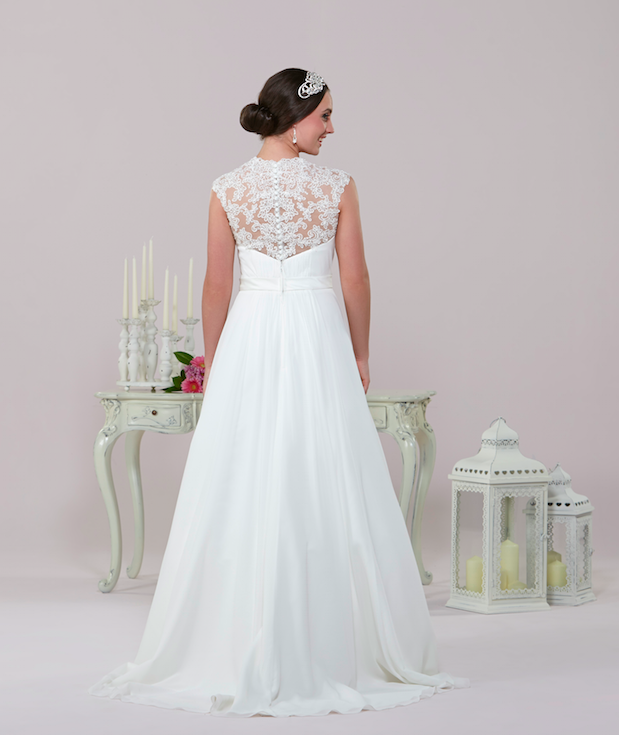 As 2015 approaches, what will you be looking at & trying on if you’re a 2015 or 2016 bride? Tis the season to stroll down the aisle in a sophisticated gown bearing a high neckline. This doesn’t mean a full cover up though; watch out for full lace straps & shoulders that have a sweep across the collarbone & a show off a focal point back. Sheer necklines will be big too. After all you will be standing with your entire back throughout the ‘I DO’ bit so why not treat your guests to a WOW back gown! 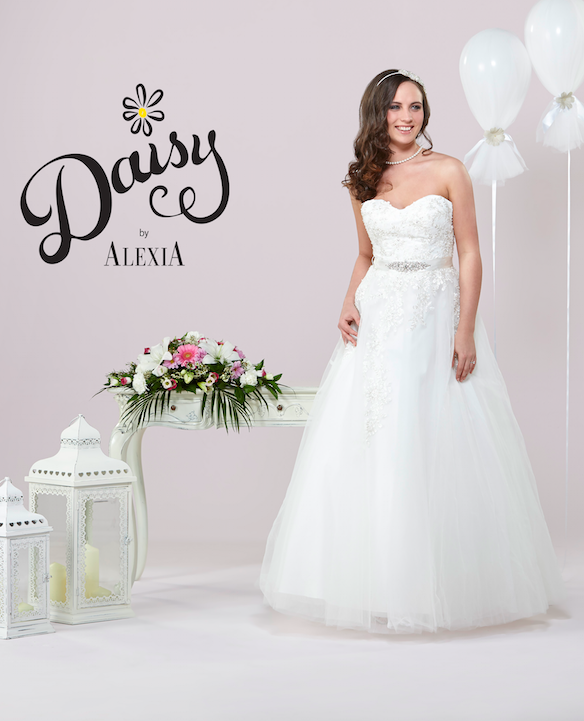 Lace is set to stay big for 2015, but don’t panic if all over lace is way too full on for you, there will be plenty of bridal gowns with a more subtle approach with lace as an overlay or appliqued with beaded detail.